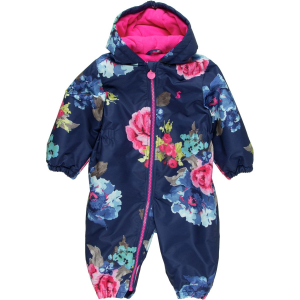 Baby Snowsuits, Toddler Snowsuits, and Kids Snowsuits – Reviewed by Moms! Baby Snowsuits, boys snowsuits, or girls snowsuits are the best way to keep kids warm enough to truly enjoy and explore a winter wonderland. They are a necessity for baby winter clothing in cold environments. 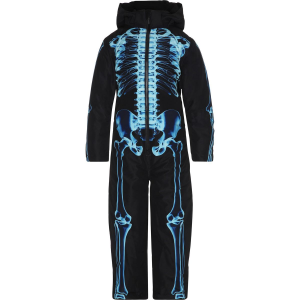 The one piece design of a quality children’s snowsuit traps body heat in, and keeps cold winter wind and snow out. 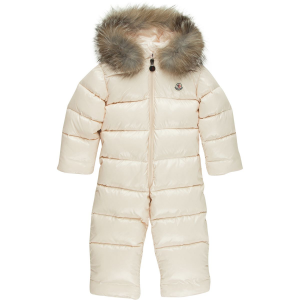 For babies please view our article on baby outerwear. For older children please view our article on kids outerwear. 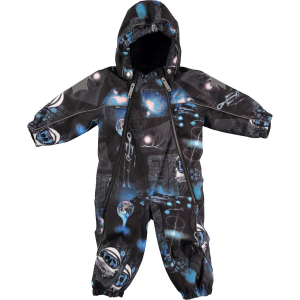 I know you may have the image of the toddler struggling to move because he’s so bundled and wrapped and stuffed, however, technology is advancing rapidly, so there are alternatives to the thick, bulky one piece snowsuits of the past. Because children are typically the ones who are out for extended periods of time getting down and dirty in the snow, many companies have stepped up to create very high quality kids outerwear that rivals outerwear made for adults. 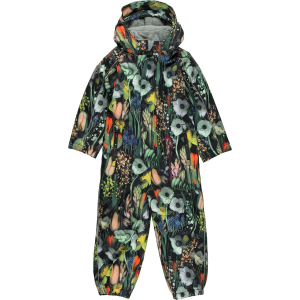 At Montkid, we offer a complete line of baby snowsuits and baby buntings, toddler snowsuits, and kid’s snowsuits. We’ve scoured the globe looking for snowsuits that battle the extreme cold, to those that are simply a lightweight shell worn over kid’s clothes blocking the wind and keeping them dry.